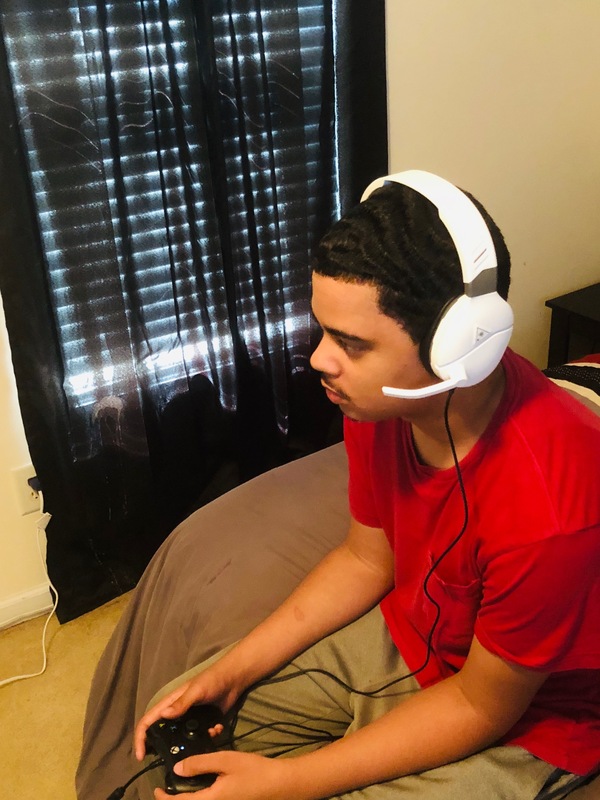 We received the above Turtle Beach headset to facilitate this review. All opinions are 100% honest and our own. Being someone who used to be an avid gamer back in the day, it amazes me how much has improved. My gaming days stopped with the Sega Genesis, which I still own a pair of them. My girlfriend at the time, whom now is my wife bought me the first PlayStation. Seeing that my son was just born, it didn’t interest me, so I gave it to my little cousins. When my son was in elementary school, he quickly got into gaming, and still is till this day. He’s 19-years-old now, between working, his girlfriend and school, he still loves to game. Right now, whenever he has downtime he’s always playing NBA 2K. Recently, he had issues with his headphones, but he still played with them. 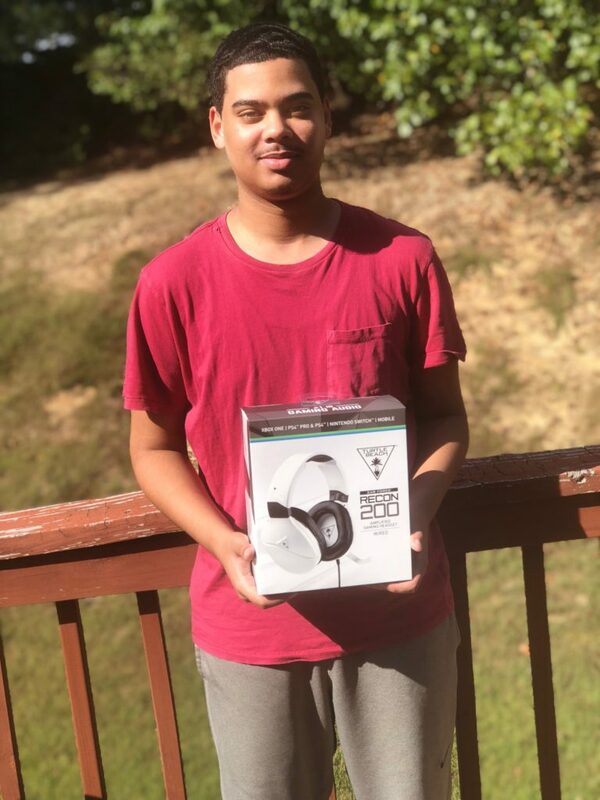 It’s crazy because this opportunity came about to try the Turtle Beach Recon 200 Gaming Headset. My son loved them, replaced his old ones and said he’d write exactly what he thought about them. The versatility of the Turtle Beach Recon 200’s is astounding. 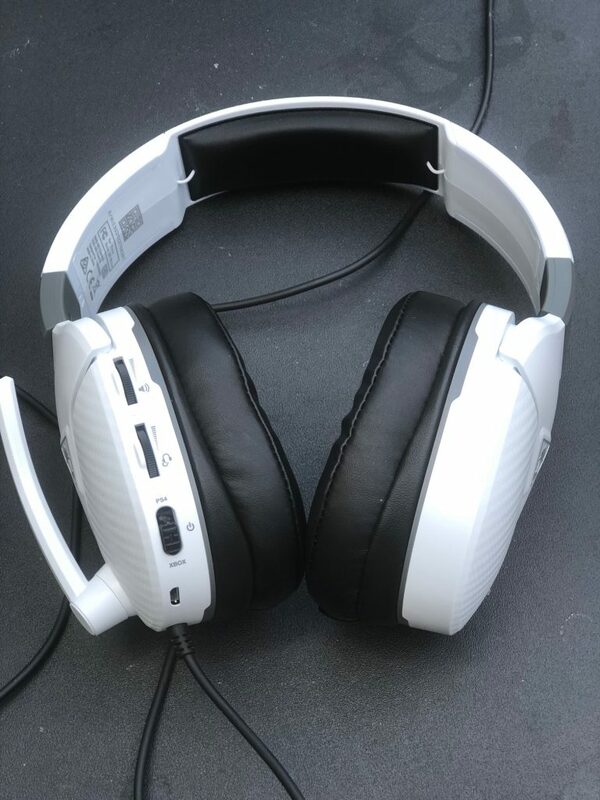 The headset works great being plugged into the gaming mix amp and doesn’t lose any of its features. With some of the control panel on the side of the ear, it integrates well to another piece of audio equipment. While plugged into the controller, you have the ability to control many things on the side of the ear. Quality is important when using headphones for gaming and the Turtle Beach Recon 200 stays the same all the time. If you’re someone that loves to game, then you know that’s absolutely is a remarkable thing. 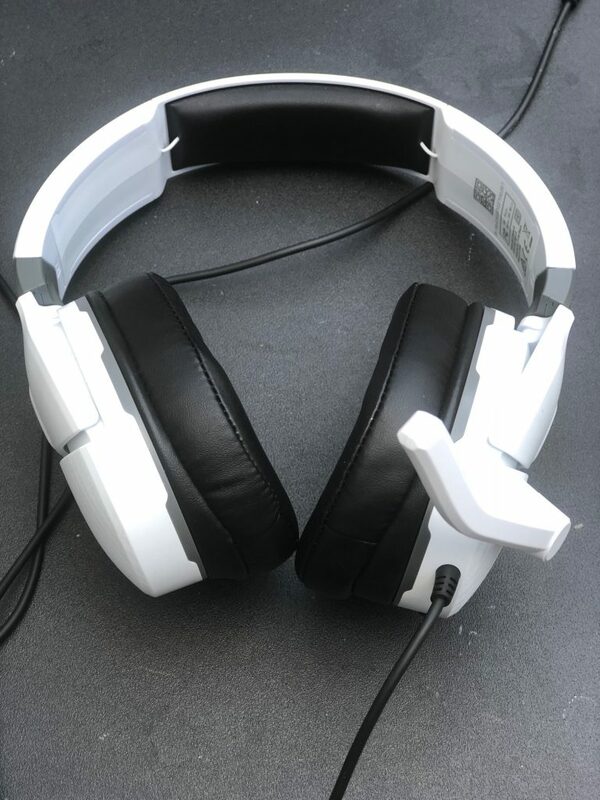 Of course, the headset works great for your Xbox, PS4, PC, Nintendo Switch, Android or iOS device with a headphone jack. The Recon 200’s lightweight design, metal-reinforced headband, and synthetic leather-wrapped memory foam cushions provide added durability and awesome comfort. For years, we have spent so much money on batteries that it’s worth mentioning. With the Recon 200’s, we no longer are in the battery market as the rechargeable battery that delivers over 12-hours of gaming per use. Whenever my son is playing against his friends online, so he talks a lot through them. The Turtle Beach Recon 200 gaming headset delivers high-quality game sound and crystal-clear chat through its superior 40mm speakers and high-sensitivity flip-to-mute mic. 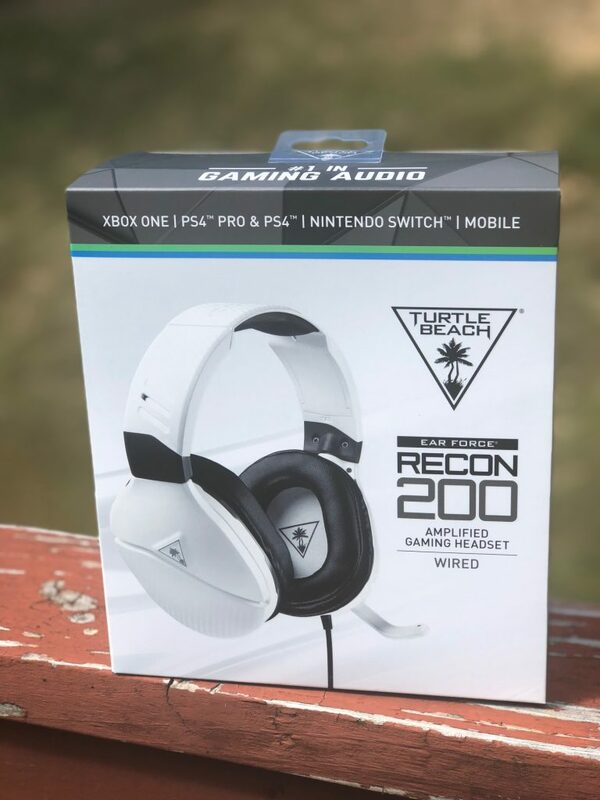 Below is an overview of all the cool features the Turtle Beach Recon 200 gaming headset have. There are times that I can go downstairs, enter my son and he doesn’t hear a thing. Whether he’s playing his game or listening to music, the audio of these are amazing and he can’t boast enough about them. He uses the headset when he’s on the computer or his phone also. A lot of the headsets don’t go over the ear, which isn’t very comfortable. With these, you get to full sound because the superior 40mm over-ear speakers covers the entire ear. My son is located downstairs and sometimes we had to yell at him to lower his voice. One of the issues was because the other players couldn’t hear him, so he had to shout of course. With the flip-up microphone, he can have the microphone near his mouth so it’s not hard to hear. The sound in these games are so realistic and it feels like you’re really part of the game. Whether he’s playing a sporting game or his WWE game, the bass boost adds more BOOM to it. With the bass boost, you don’t just hear the bass, but you feel it also. The other reason he shouted a lot was because he couldn’t hear himself half the time. With this feature, you can hear and adjust the volume of your voice inside the headset. There are times my son could play his game in what seems like forever. If that’s what he chooses, then these are very comfortable for him. 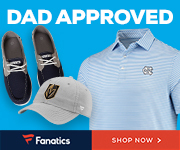 The metal-reinforced headband and synthetic leather-wrapped memory foam ear cushions are perfect. 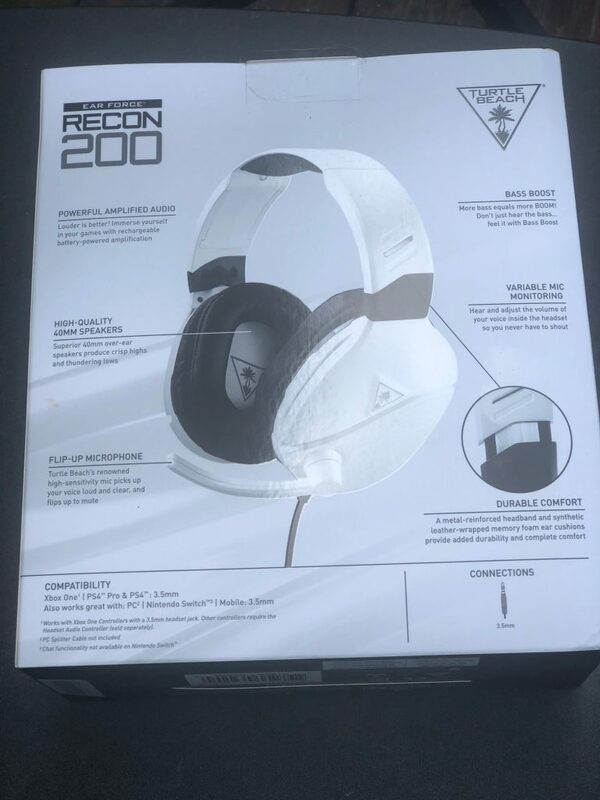 If you want to know more about the Recon 200 headset, visit Turtle Beach! If you’re wanting your very own pair, head over the Amazon, my son is excited to with his and I know you will also.